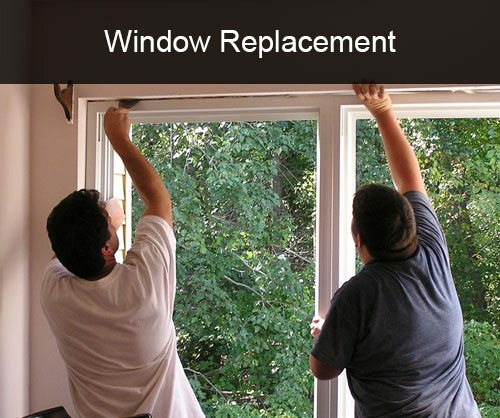 There are many reasons why window need to be replaced, including damage, warping, loss of energy, and remodeling. Regardless of the reason, every customer wants quality and competitive pricing. 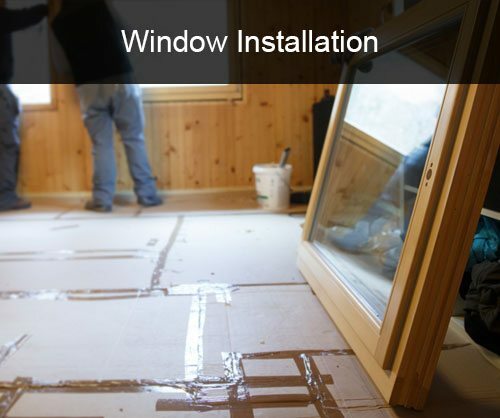 It is of utmost importance to hire reputable, experienced window installers. 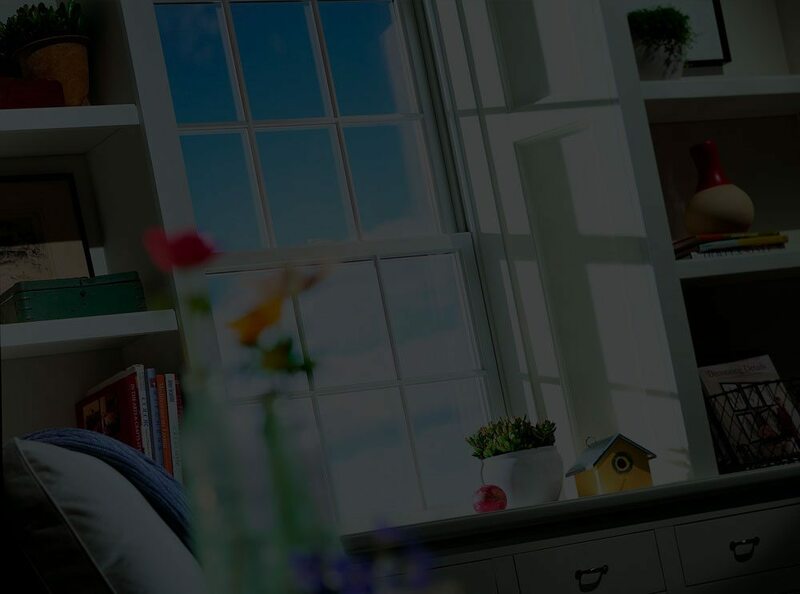 In doing so, customers can ensure that their new windows are visually attractive in curb appeal, perform to optimal standards, and meet installation warranty standards. 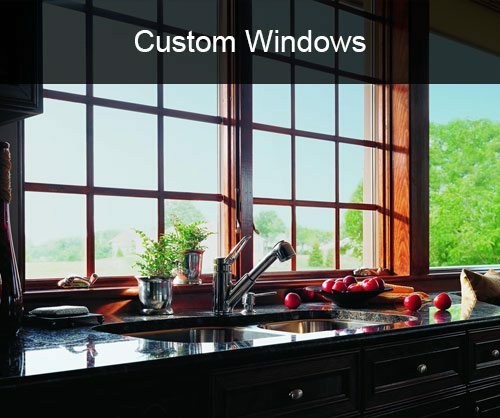 Whether it be a unique size or a special feature, customers have needs for custom windows. In these cases, we can provide solutions to fit any specifications. When we were in the market for replacement windows we called the national chains and the $199 window guys. The national chains wanted a small fortune for a replacement window. And after the $199 guys added all of their extras it was nowhere close to their original prices. We heard about Virginia Window Company and decided to give them a call. They were great to work with and gave us a quality Andersen window at a fair price. There were no gimmicks or up charges. The windows we chose had a lifetime warranty with no restrictions and they still beat their competitors prices. I recommend Virginia Window Company for all your replacement window and door needs! BJ and his crew built a master suite on my home and did a great job. They used Andersen windows and sliding doors and we couldn’t be more happy. I highly recommend Virginia Window Company. Virginia Window Company services the Central Virginia, Richmond, and Tidewater regions. Our company exists to provide the best products at the most cost effective price and for a lifetime.